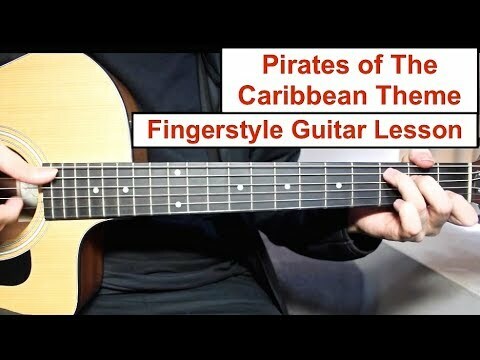 Pirates of the Caribbean Theme Fingerstyle Guitar Lesson. Tutorial with easy chords and no capo is used (Standard Tuning). ► Tabs are currently not available for this lesson on Patreon.